GALION — Traffic will be more congested along Ohio 598 for the next two months as work begins today on the a project to upgrade city utilities along Portland Way North, from Heise Park Lane to Carter Drive. A sewer line is being replaced and the road atop it is being will be rebuilt. The west lane of Portland Way North will close this week. The road will only be open to northbound traffic during the project. 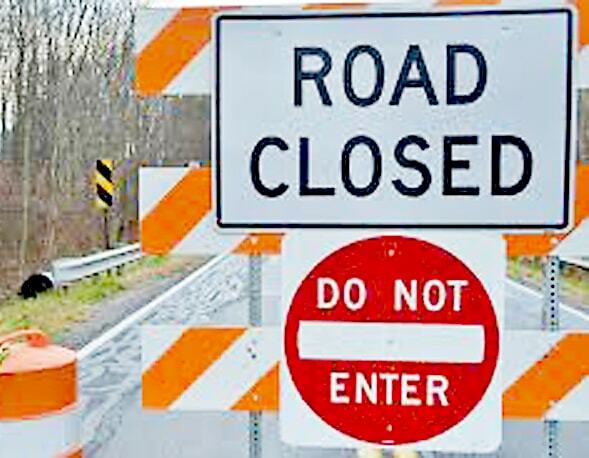 Local southbound drivers are being asked to use the state-approved local detour route, which is: Brandt Road to Biddle Road to Bucyrus Road and back to Ohio 598. Commercial trucks will use a state detour route. Electronic signs are in place along Ohio 30 to alert drivers of the road closure. Here is the expected construction calender. It could change due to weather.